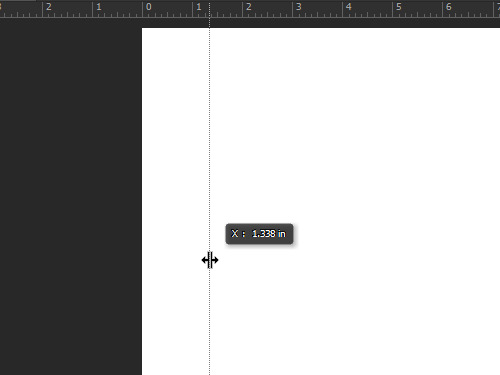 In this video tutorial we will show you how to get Photoshop rulers. Launch the Adobe Photoshop. Go to the “File” menu and select “New” to create a new document. In the appeared dialog box set the document properties and click on the “OK” button. Go to the “View” menu and set the check mark on the “Rulers” option to show the rulers. Right click on the ruler and select the ruler measurement units from the popup menu. You can also set the guides in the document area. 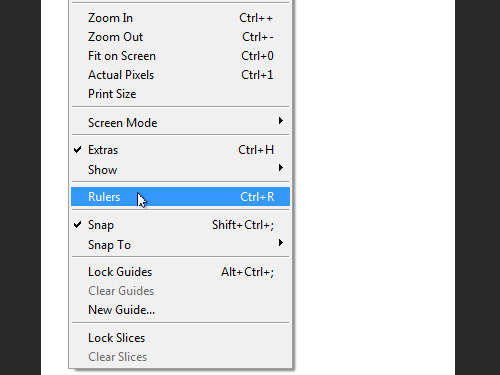 Click on the ruler and move the mouse onto the document area while holding the left mouse button.